Pacific MH Construction Inc.,established in 1976, has been serving the Southern California Manufactured Home industry for over 30+ years. Our services encompass more than Manufactured Home and Accessory installations and Manufactured Home rehabilitation/remodeling. 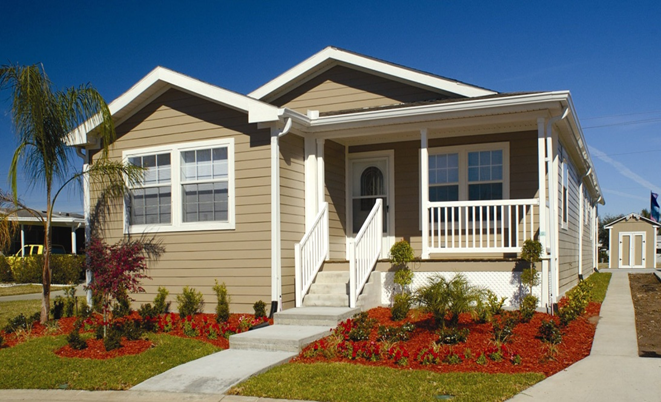 Our specialization and experience in Manufactured Home contracting enables us to cut costs and save our customers financially without sacrificing quality. With a quick turn-around and prompt response time, we keep your work ahead of schedule. As a result, a high percentage of our business is from repeat customers and referrals. With our experience along with our dedicated service department we can to handle any and all your Manufactured Home needs. We would welcome the opportunity to earn your trust and deliver you the best service in the industry.